SUPERCHARGE your hotel digital marketing skills with proven strategies. 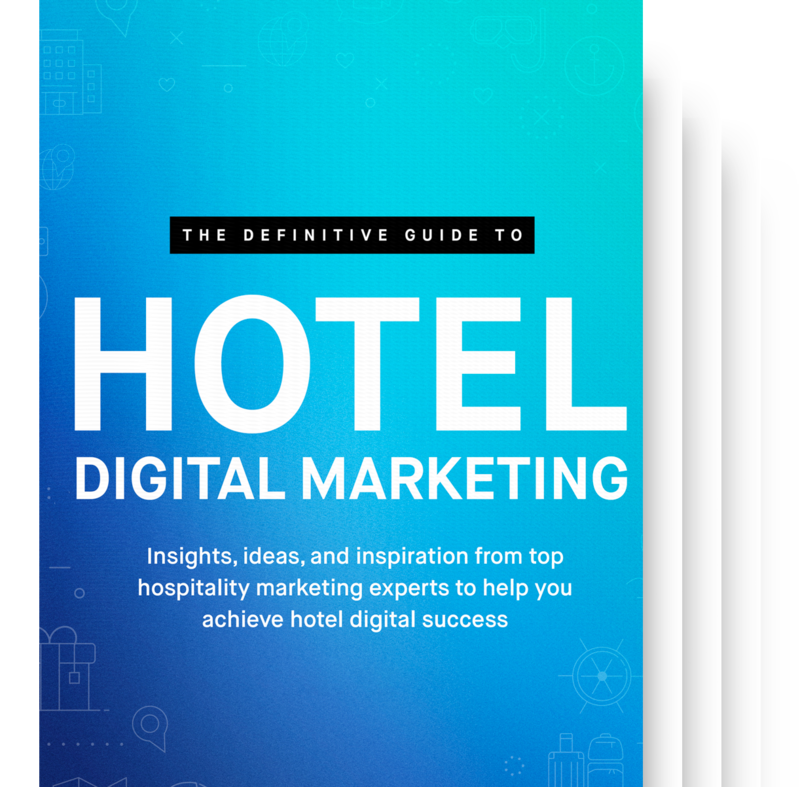 World-class marketers share insights and practices on how to market your hotels in a digitally-competitive world. How to evaluate your hotel’s current marketing performance. The basics of a high-performance hotel website and how to implement them. Questions every hotel marketer should ask to optimize channel conversions. How to discover your hotel’s story and empower guests to tell it. How to ensure your digital marketing is appealing to the right types of guests. Learn strategies to stay current on hotel digital marketing. Get answers to your biggest questions and most pressing challenges. Learn from an elite group of hotel digital marketing experts. Network with successful and like-minded hoteliers. Be part of a community of positive and successful people who will push you to succeed.